​A farm in the city is an ideal context for studying connections. A farm demonstrates the most basic relationship humans have to the land. 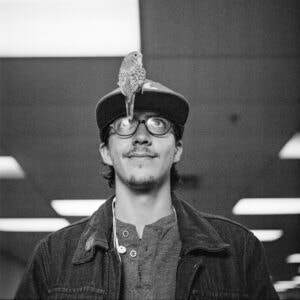 Students experience the cycles of nature and discover the rewards of hard work and collaboration. They care for plants and animals that, in turn, provide their nourishment. They are involved in matters of life, birth, and death. They are responsible for the well- being of fellow creatures and develop motivation and responsibility through this relationship. 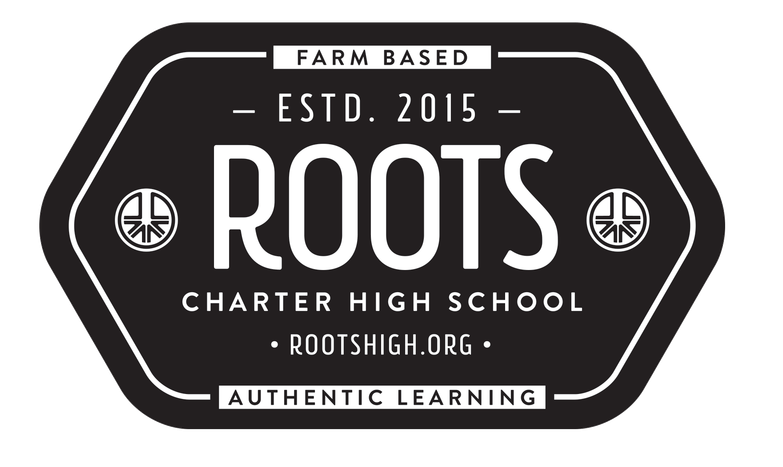 Copyright © 2018 Roots Charter High School. All rights reserved.